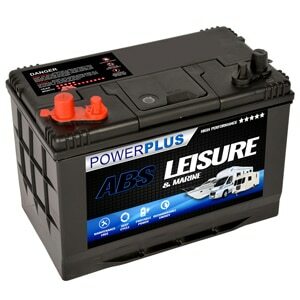 This article outlines the location of the car battery in the Daihatsu Cuore. 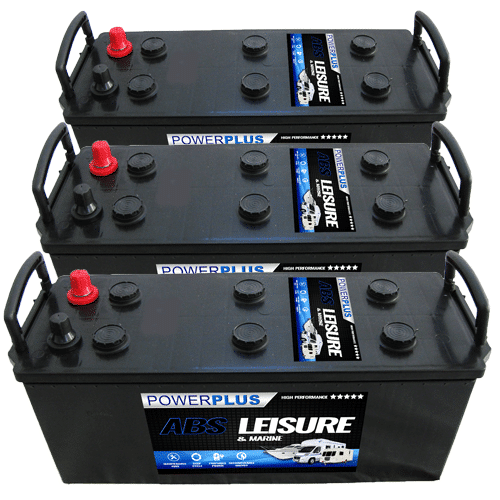 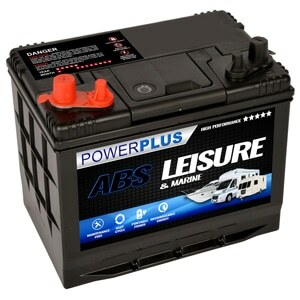 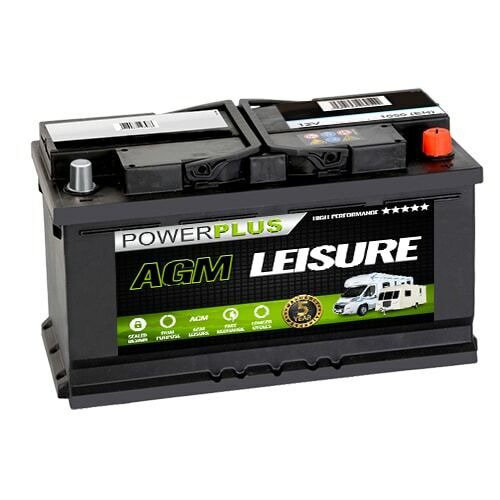 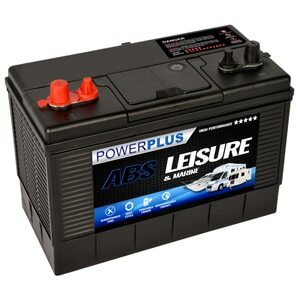 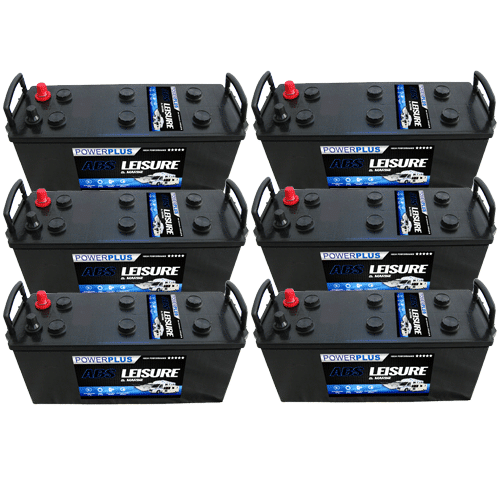 To choose the correct battery for Daihatsu Cuore models please click the link. 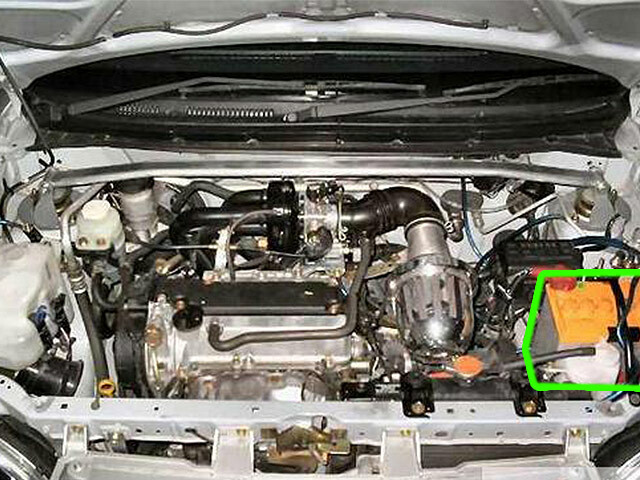 Location of the battery in Daihatsu Cuore car models.